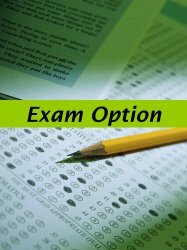 Nutrition Specialist candidates have the option to purchase the Nutrition Specialist Exam, including a free practice exam. This option is not recommended for first time applicants. No AASDN CECs are available with the Nutrition Specialist Exam option.